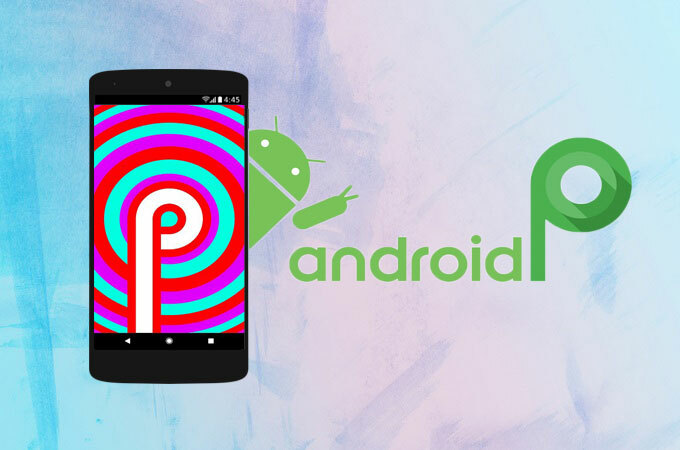 The best is yet to come for Android users as Google has just recently announced the release of its newest OS called the Android P. Similar to the previous Android system versions- Android 8, the update comes with refreshing and exciting features that will surely enhance the experience of mobile users to a great extent. The company has not revealed yet what P exactly stands for, but it might be called Pistachio Ice Cream. At the moment, the beta program is out on the market and it’s garnering a growing attention online. The OS can be downloaded on various devices, aside from Google’s own phone which is Pixel, like Essential Phone, Sony Xperia XZ2, and Oppo R15 Pro. In order to check out some of the potential Android P new features, scroll down for more information. 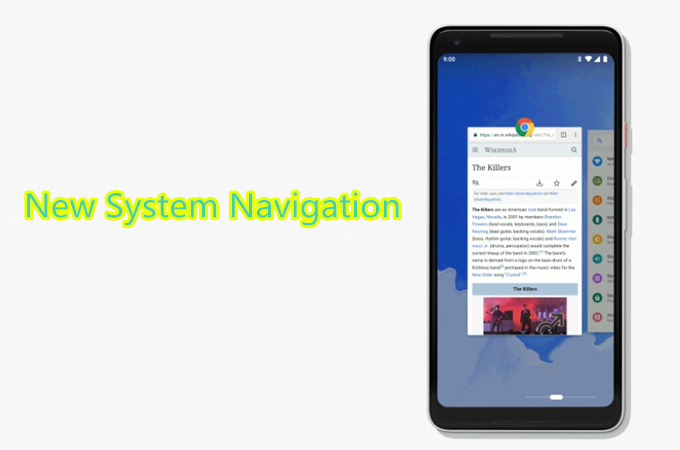 Google revamps the navigation gesture on your device with the introduction of Android 9.0. The home and back buttons are still going to be available in this version but there are some differences that you can note to be surely integrated. Firstly, you will have to swipe up from the bottom of your screen to access your recent applications instead of just pressing a button. As you open your app drawer, a list of used apps will appear automatically in an arranged horizontal manner and not instead of the expected vertical way. From here, you must swipe from left to right to view a particular application. This is similar to how you switch between applications on an iOS device. Secondly, the back button is only present in certain apps. Therefore, don’t expect to see this icon whenever you run an app or game on your phone. Lastly, the square multitasking button is completely removed and it is replaced it with the rotation function. Thus, when you’re on portrait mode, you can easily tap the button to change the orientation of your device. According to the VP of engineering for Android, these refinements were made in order to make Android simpler yet approachable because, even if we don’t say with it, the OS is a little more complicated than its competitor. 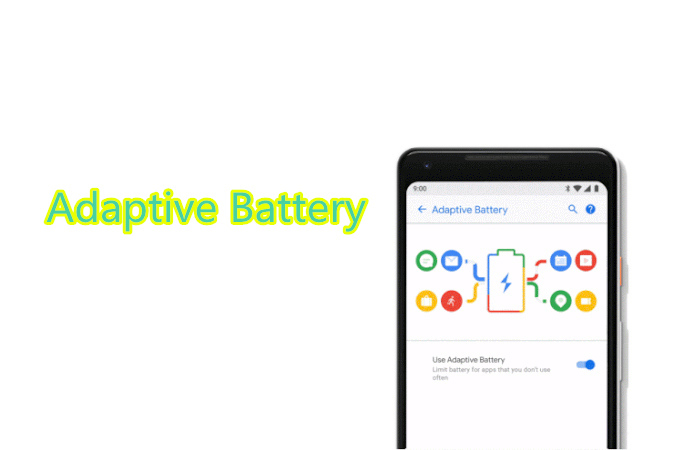 Another Android P function that you can anticipate is the emergence of the battery. This innovation helps your system recognize the applications you frequently use and assign the appropriate power supply in an even more efficient way. Furthermore, it is designed to be more active in shutting down idle applications. That being said, the feature helps you reduce the CPU app performance by 30% which can prolong your battery life. There is also an Adaptive Brightness included that ensures that your phone’s brightness is properly set with regards to your environment. 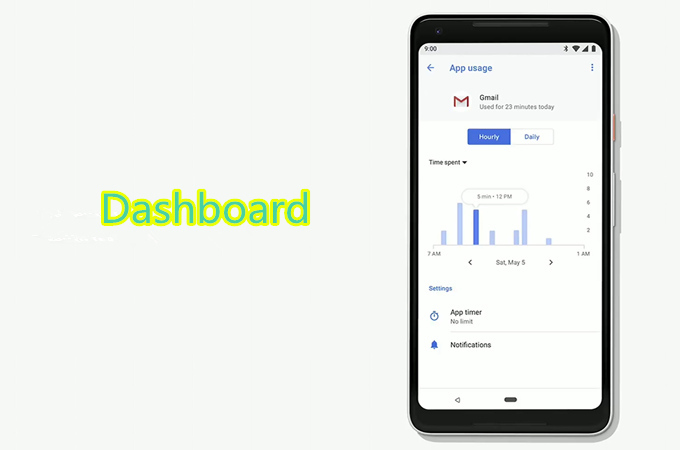 Google also puts a new Dashboard into the 9.0 version which helps lessen phone addiction as you can use it to monitor the hours you’ve spent on an application as well as capturing the activities you’ve done to keep them in more balance. Aside from that, turning on your Do Not Disturb mode will minimize the pop-up and sound notifications. Plus, a new mode will be introduced that encourages you to switch off your phone at night and eventually, the system will turn your screen to grey and enable the Do Not Disturb function. In the attempt to strengthen to the efforts to fight addiction, an app timer is also going to be introduced. It might be simple or useless to some, but this is a good feature for individuals who can’t control using a certain app. 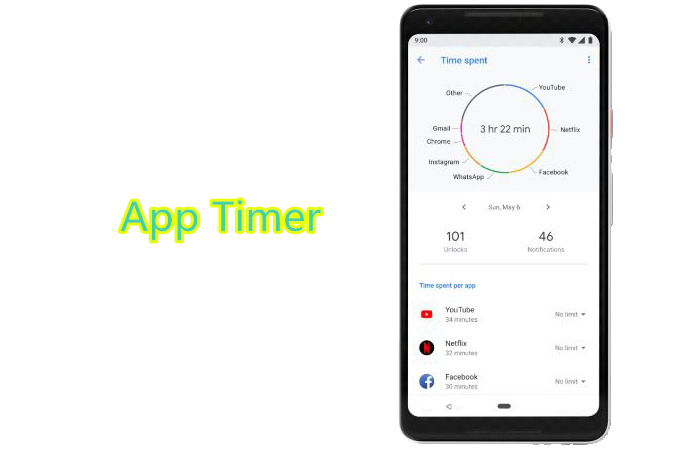 Users are now going to be able to set how long they should use the application over the day and the device will notify them once they’ve reached the time limit. However, the app can still be used afterwards. Last but not least, this Android P feature allows you to display some functions of applications as you search for them. 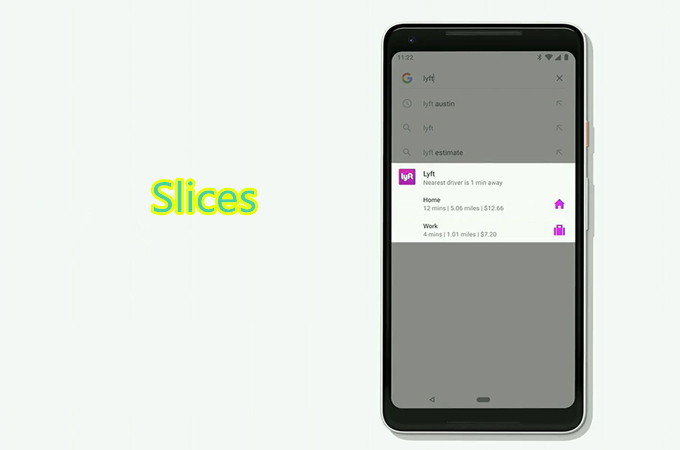 The developers call this function Slices, which in some events, can speed up how you perform tasks on your phone. For example, if you make a Google search for “UK”, you can preview photos collected by Google Photos. There are still some features that the Android P can offer. So, it’s up to you whether to upgrade or not. Though looking from the functions mentioned above, it is a worth a try. Rating: 4.8 / 5 (based on 8 ratings) Thanks for your rating!